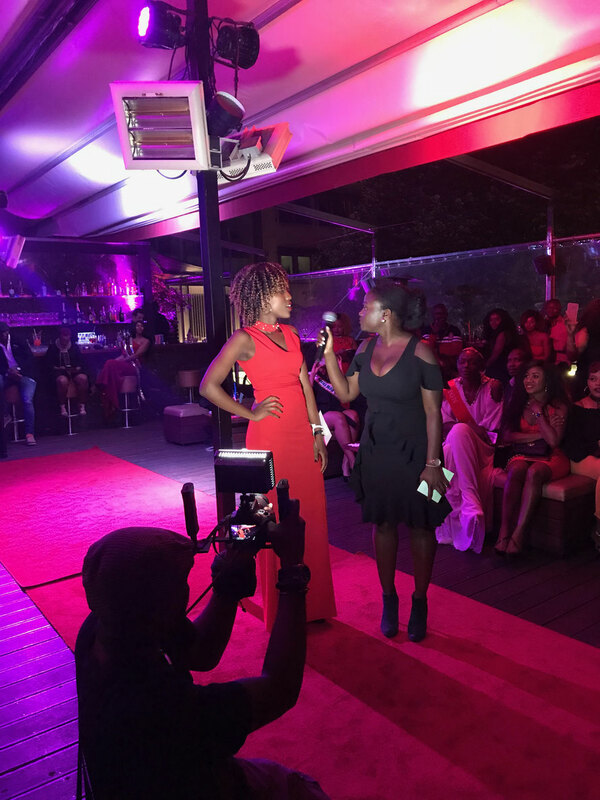 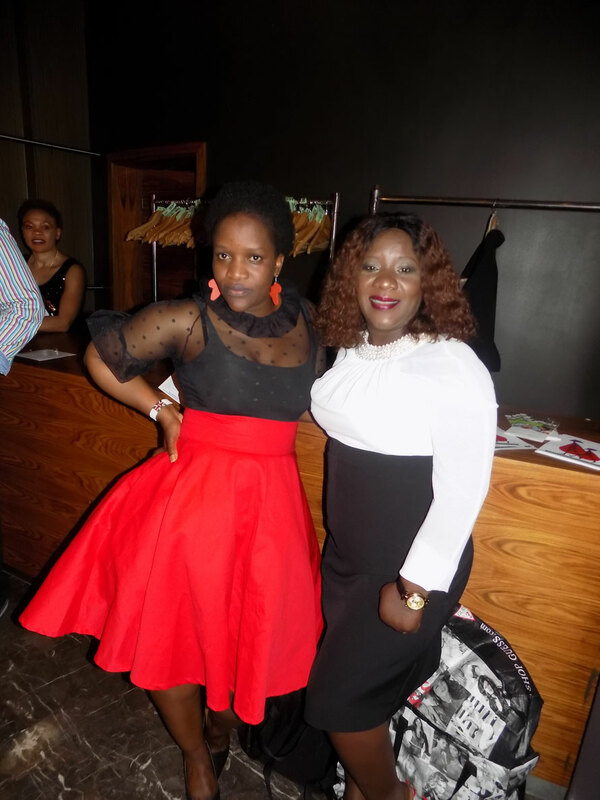 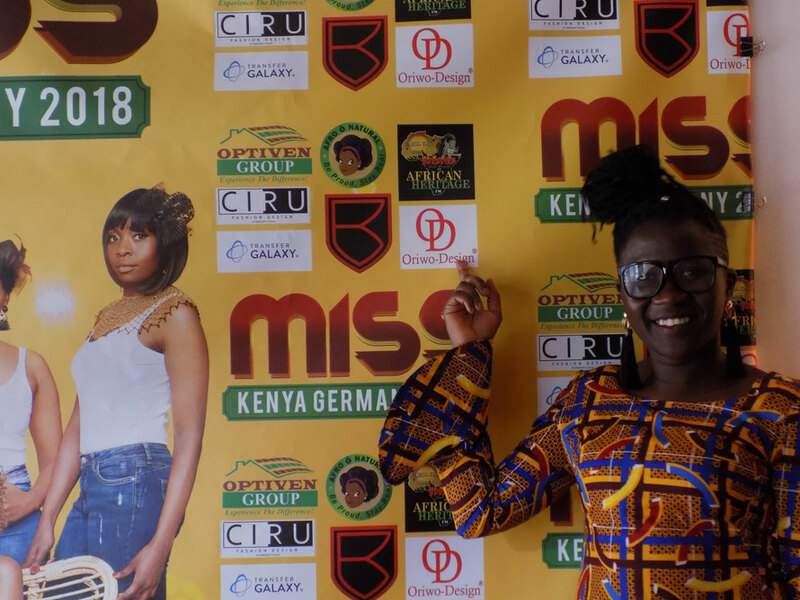 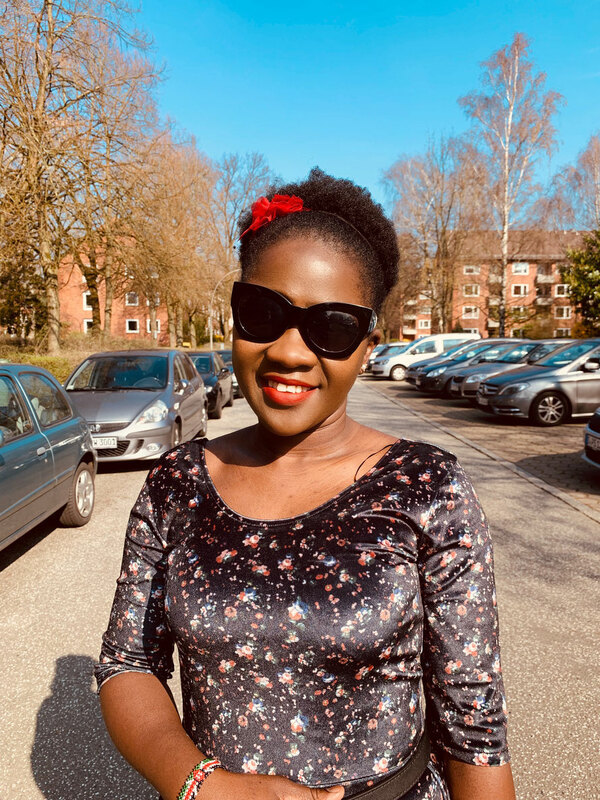 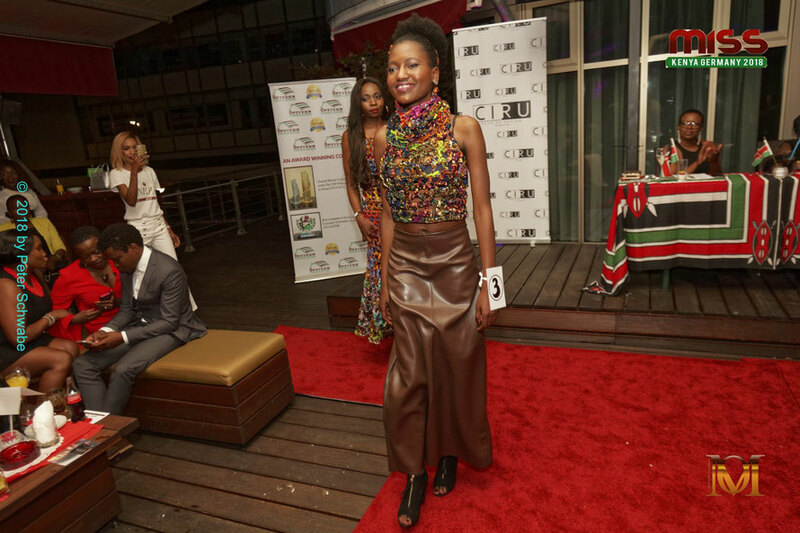 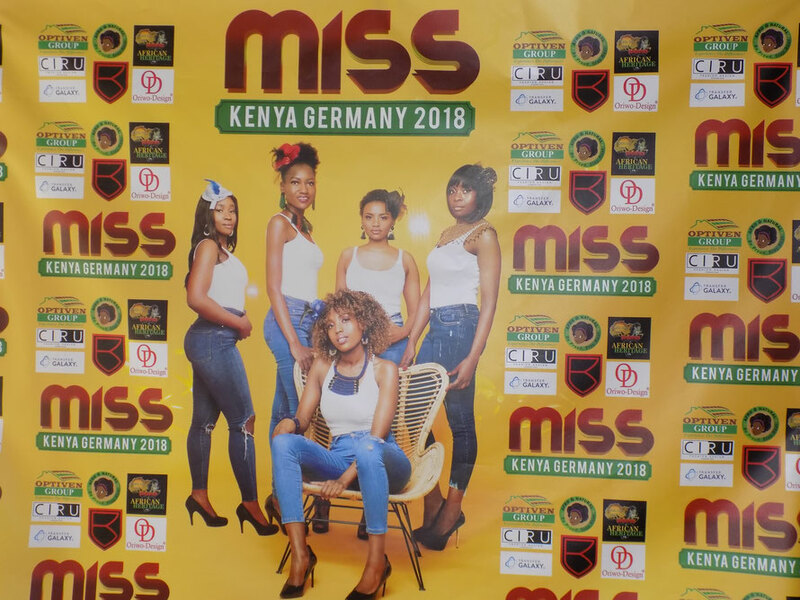 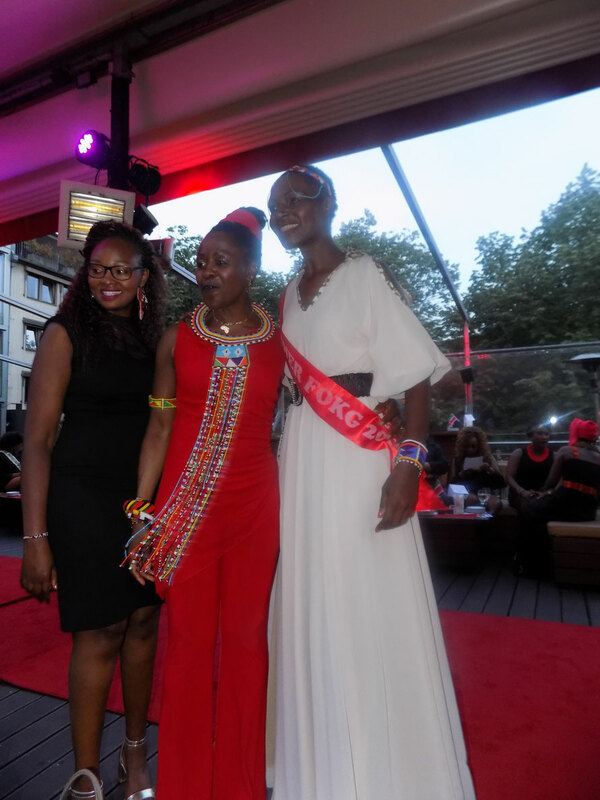 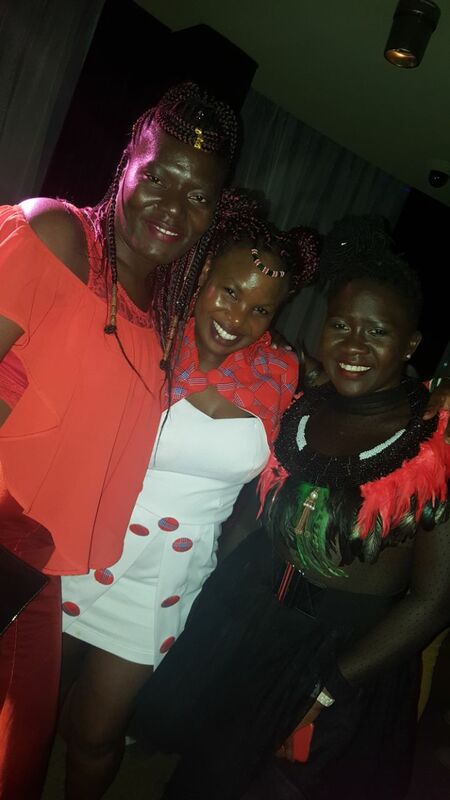 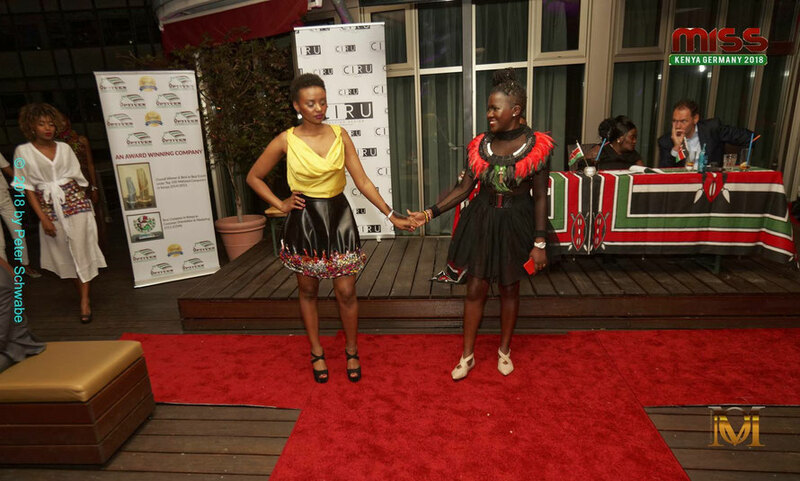 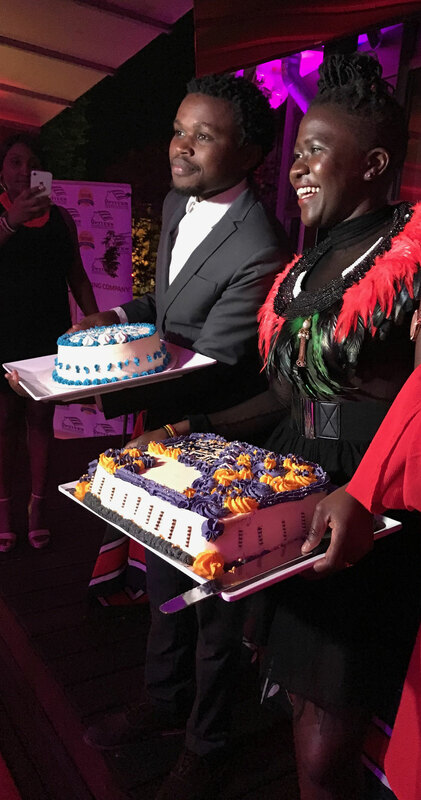 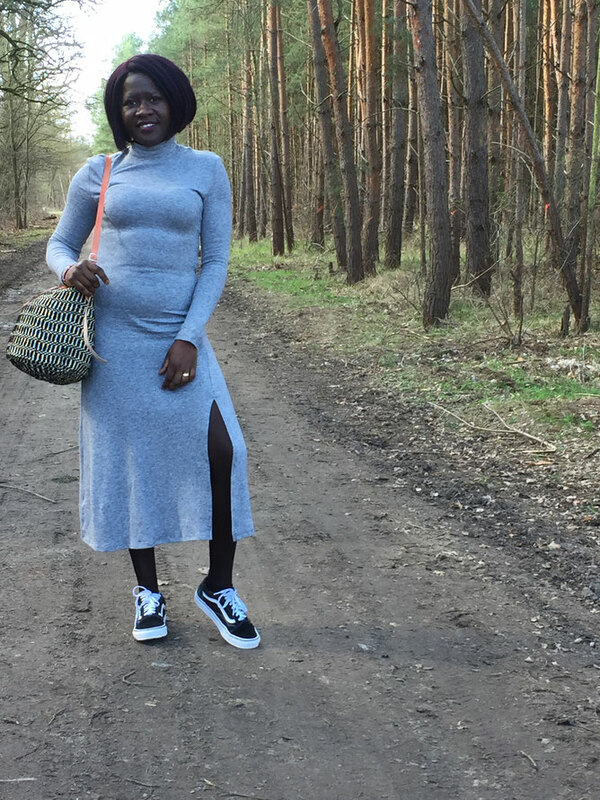 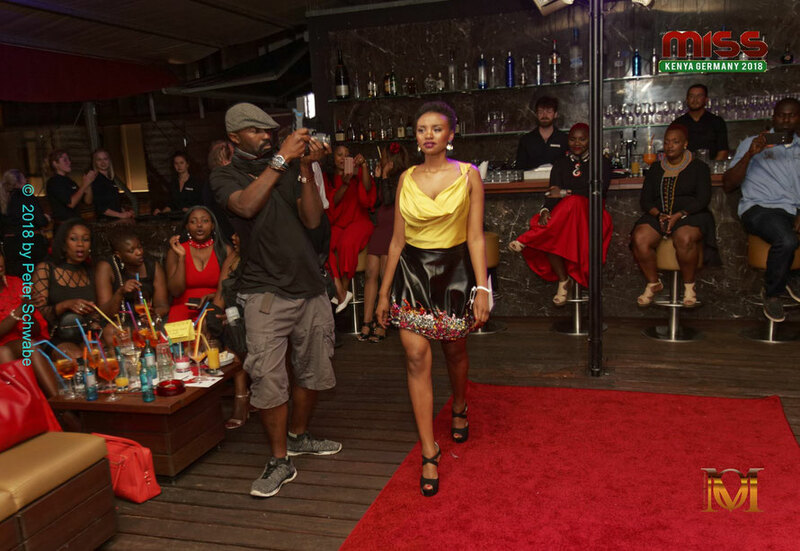 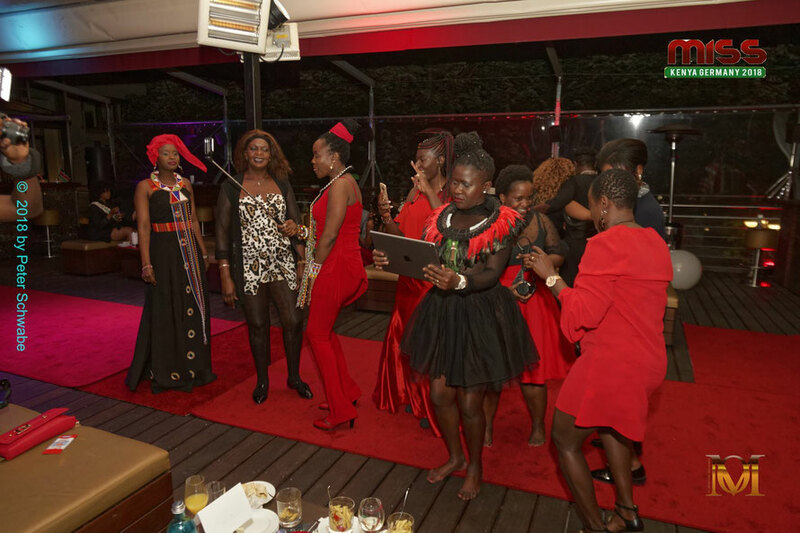 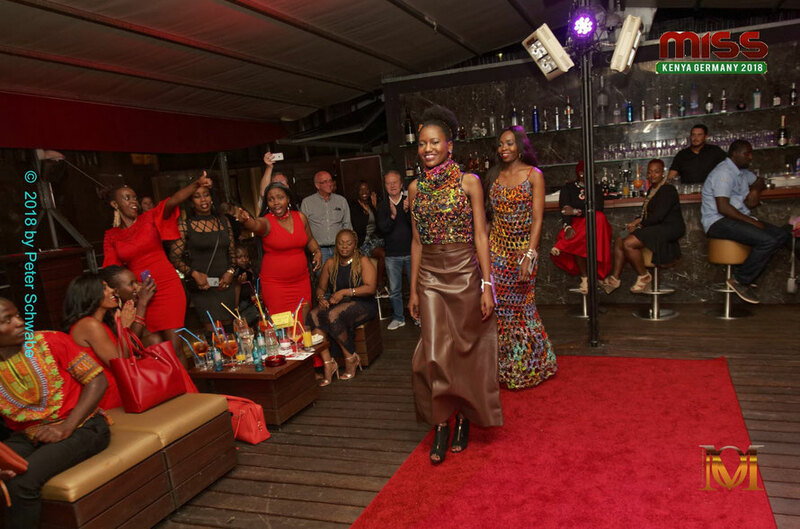 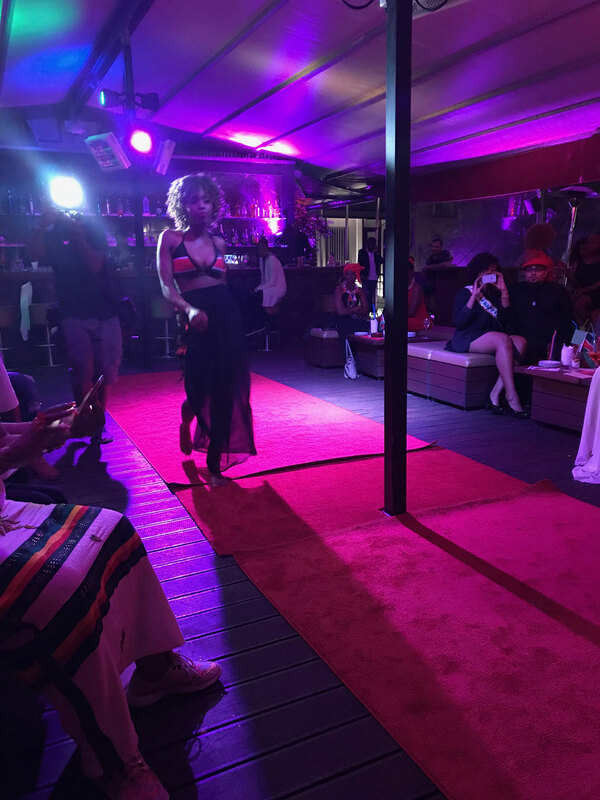 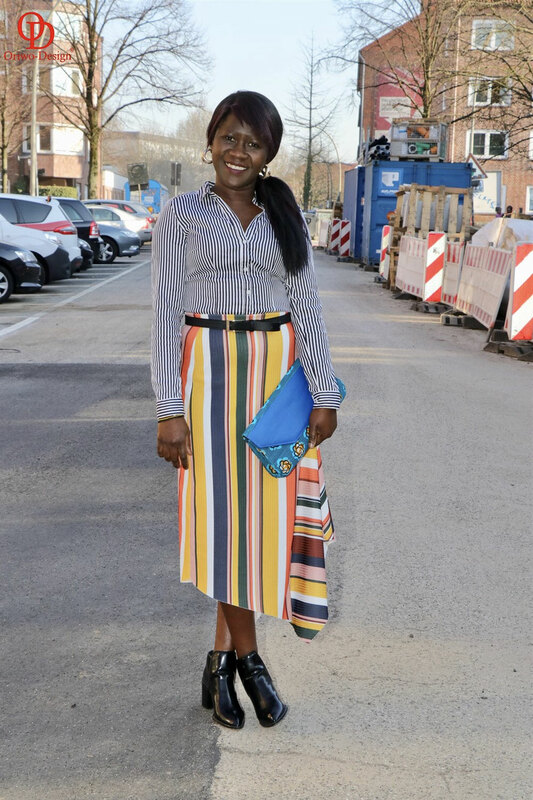 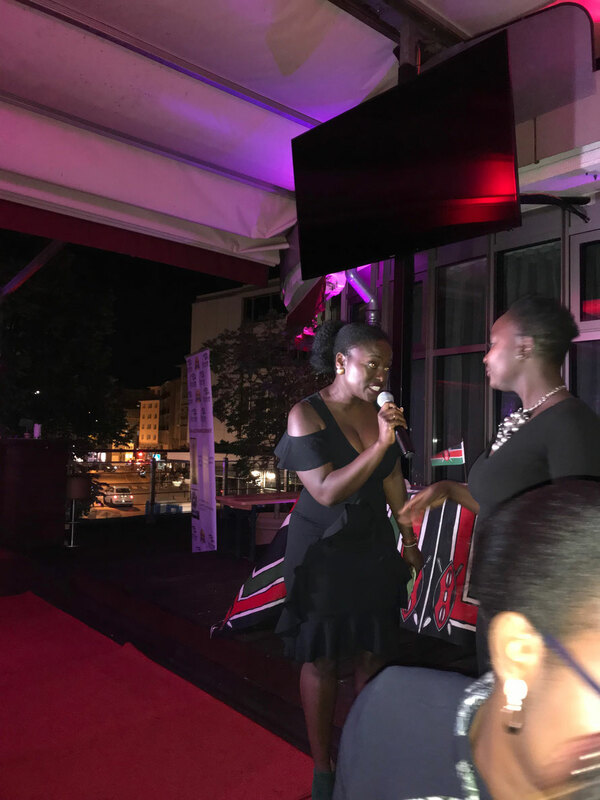 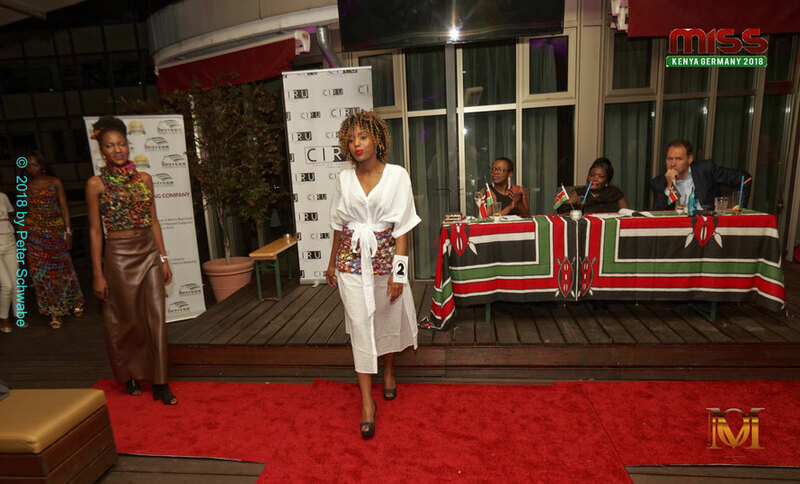 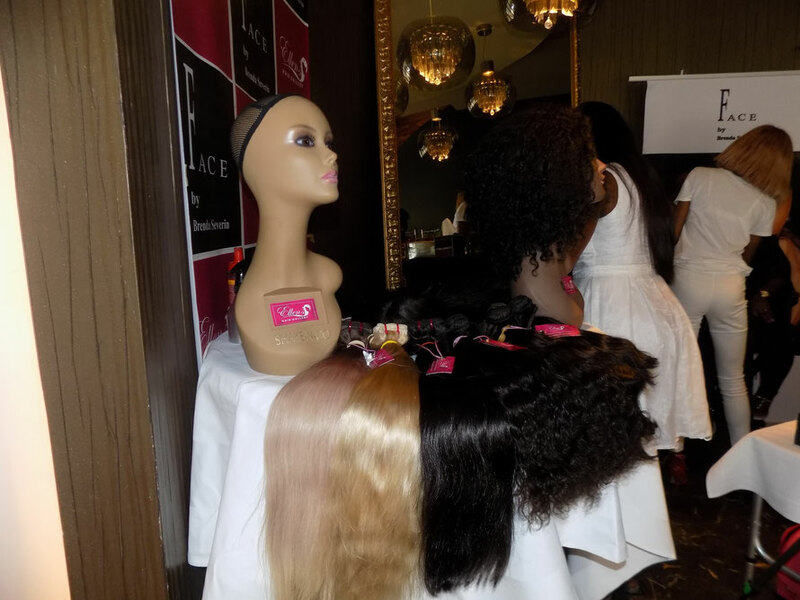 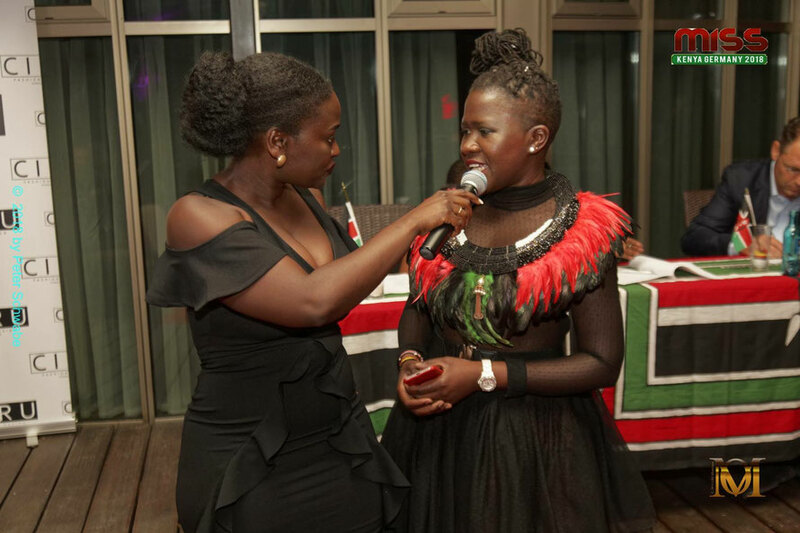 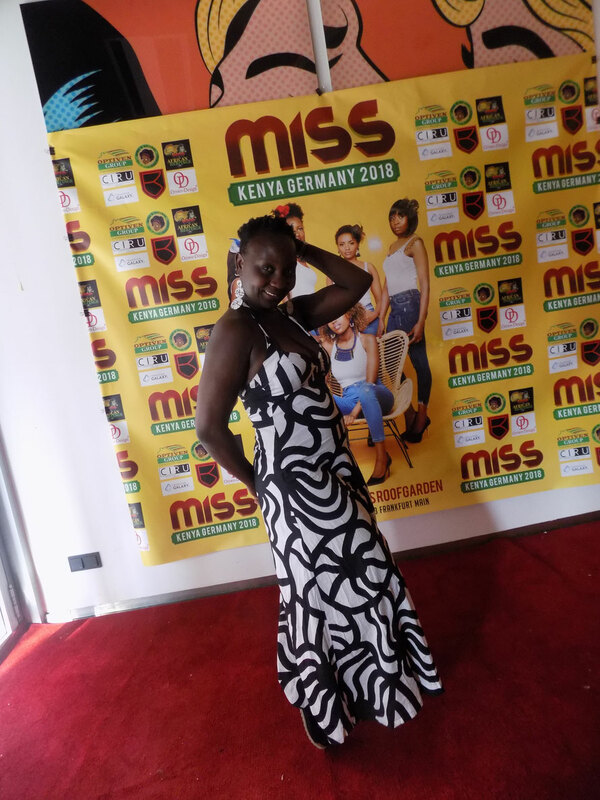 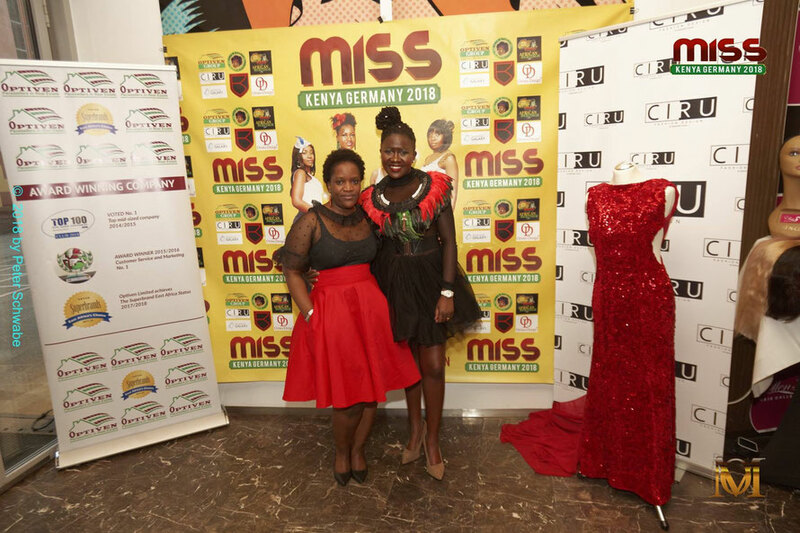 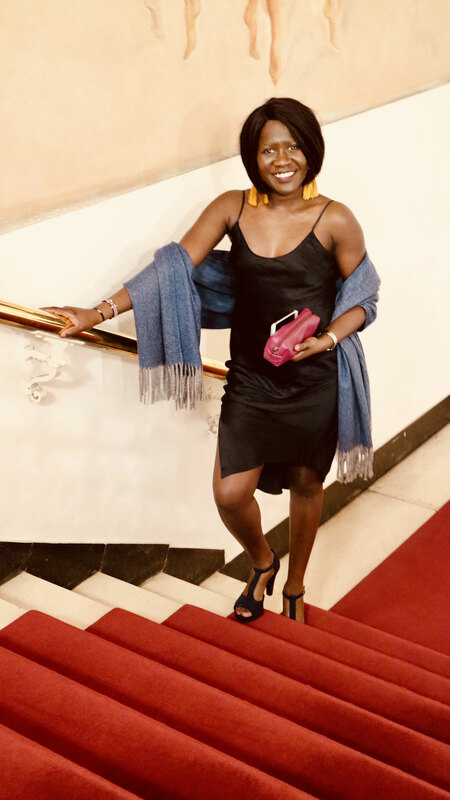 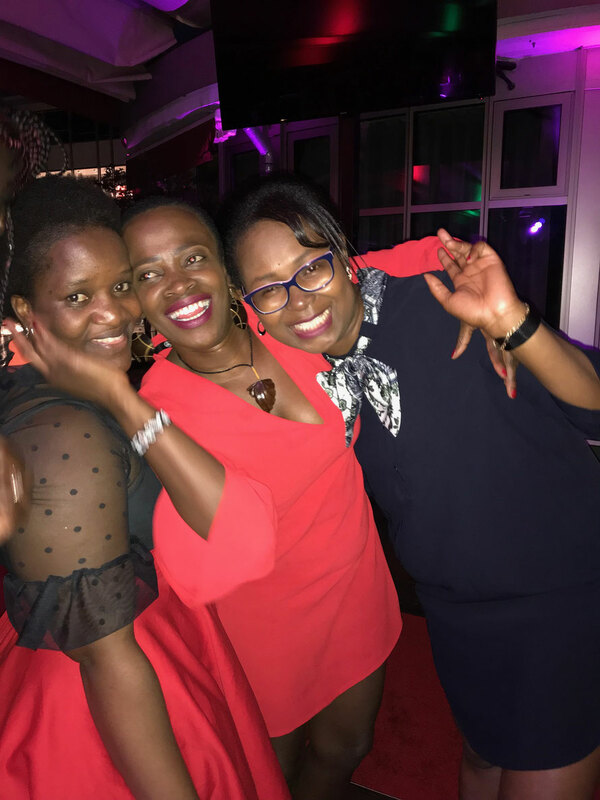 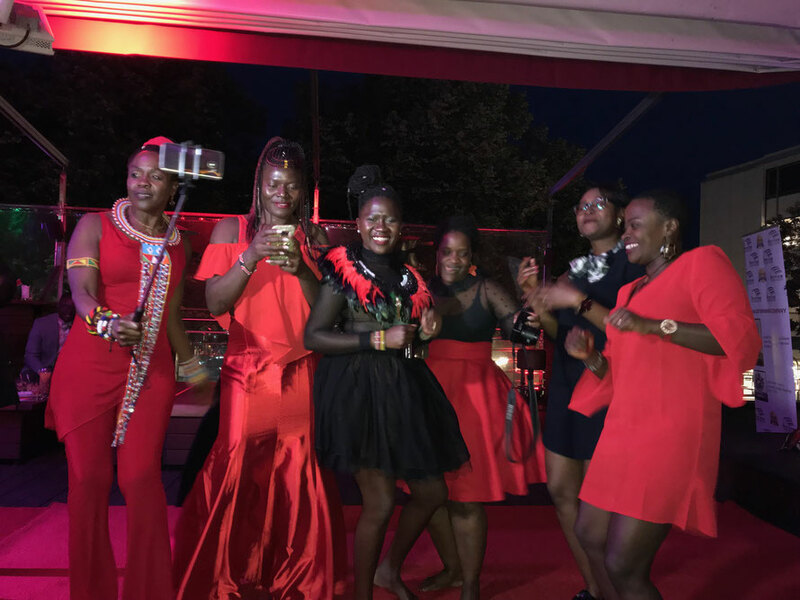 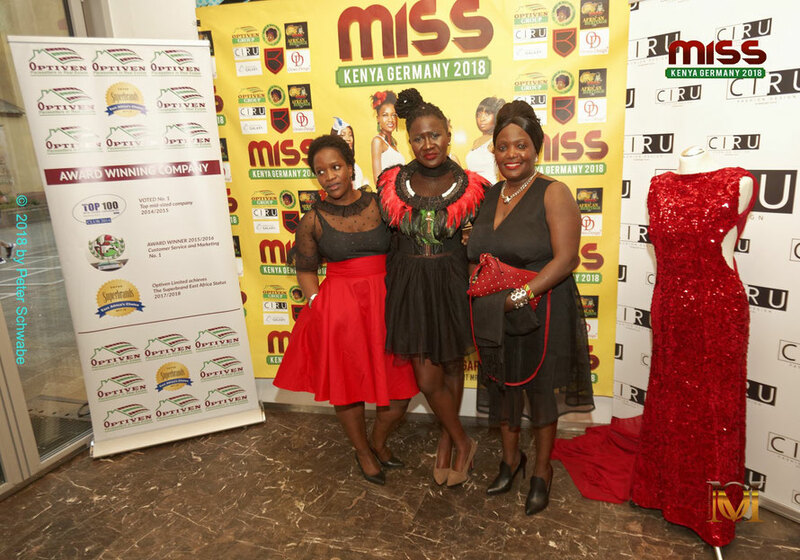 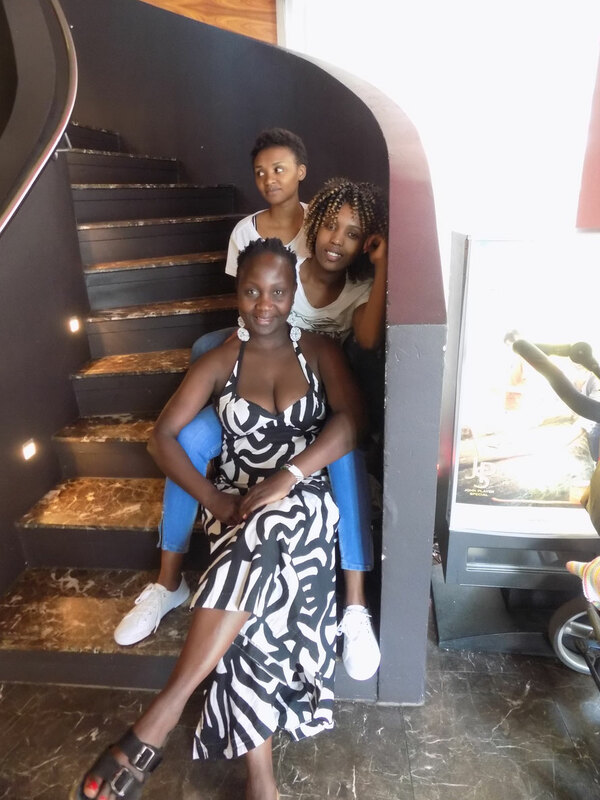 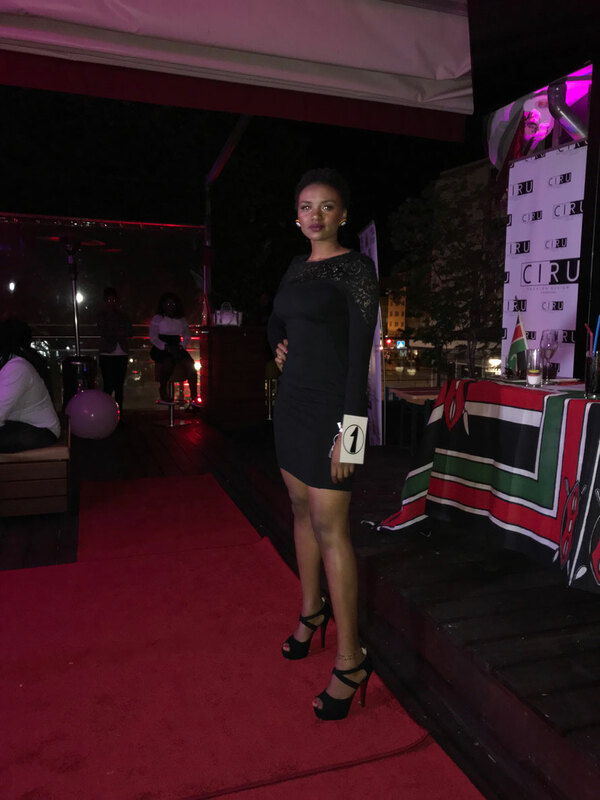 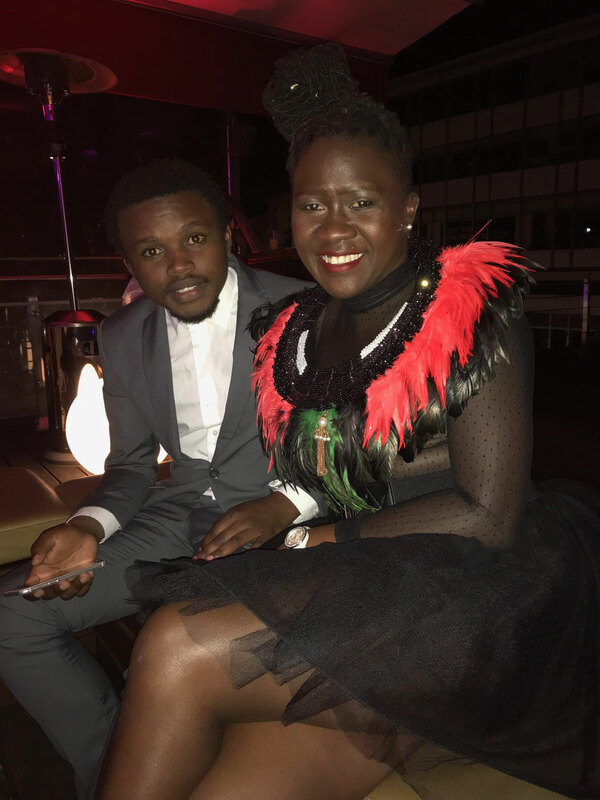 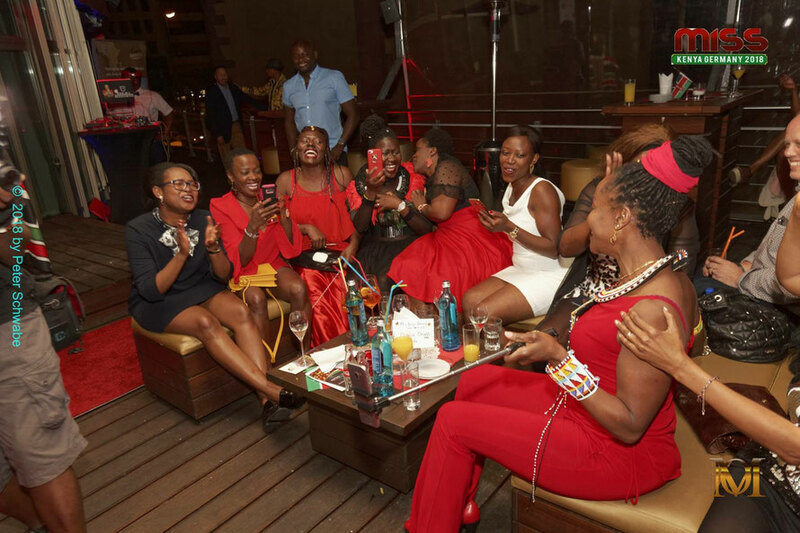 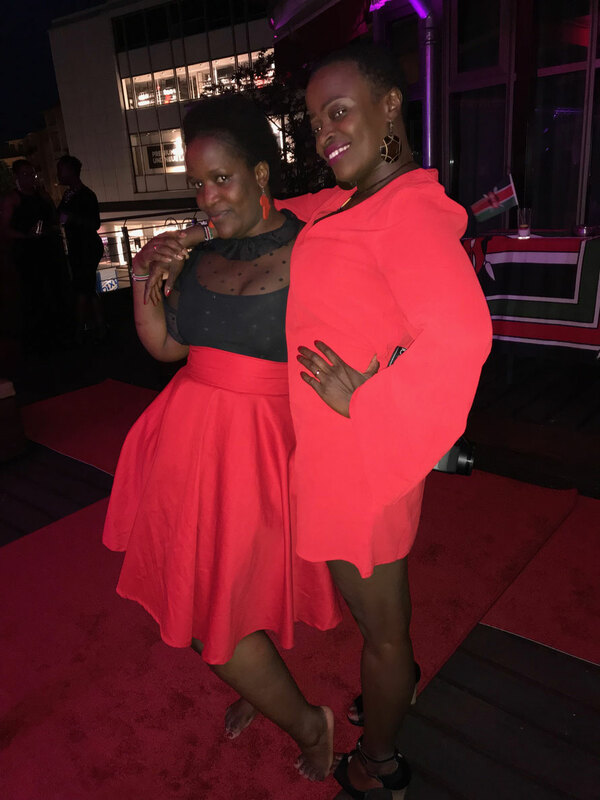 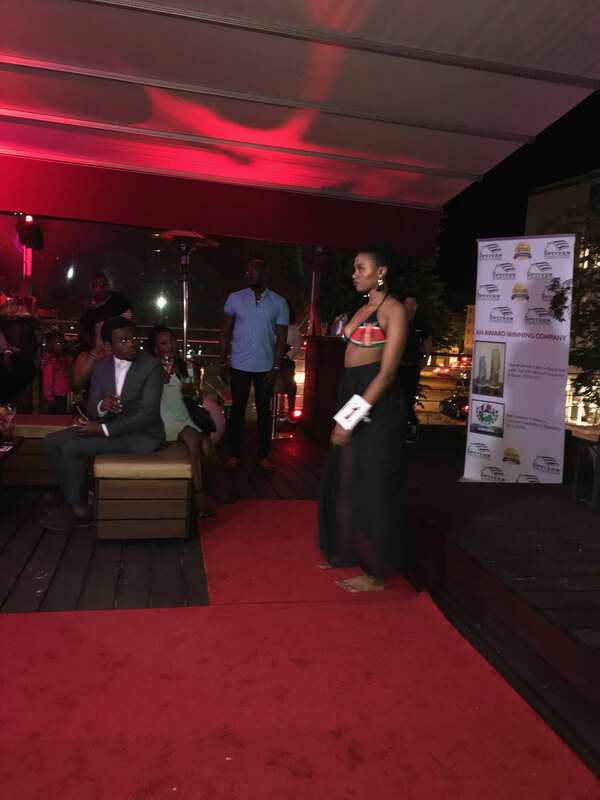 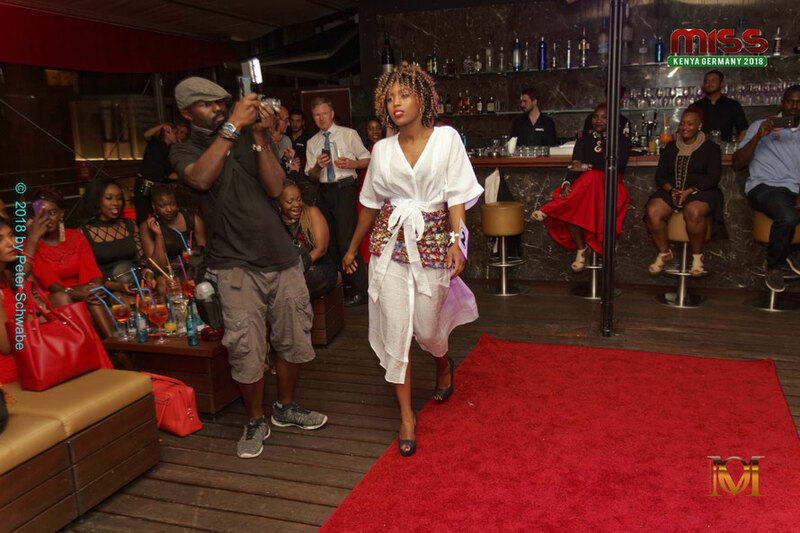 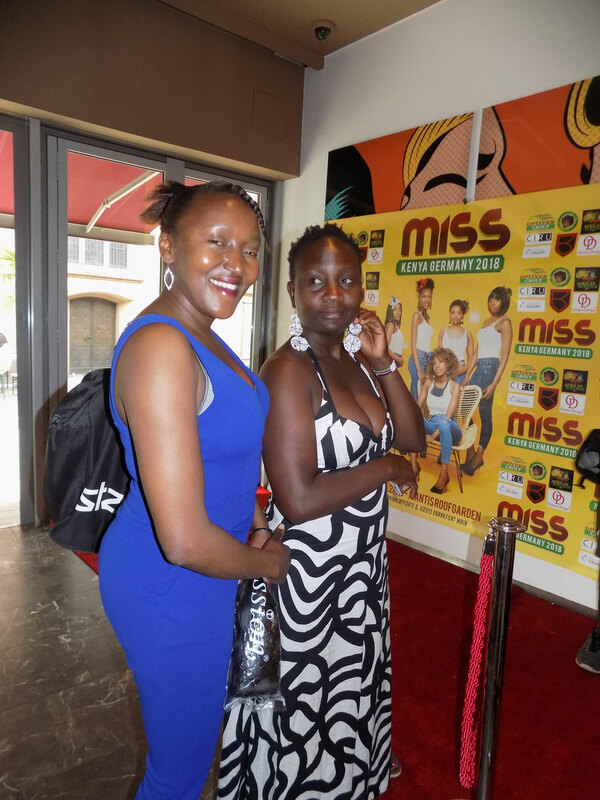 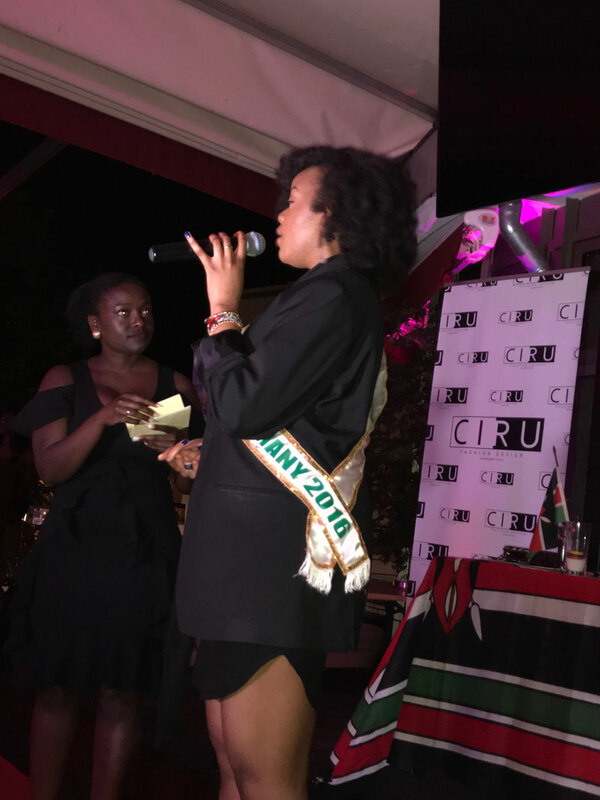 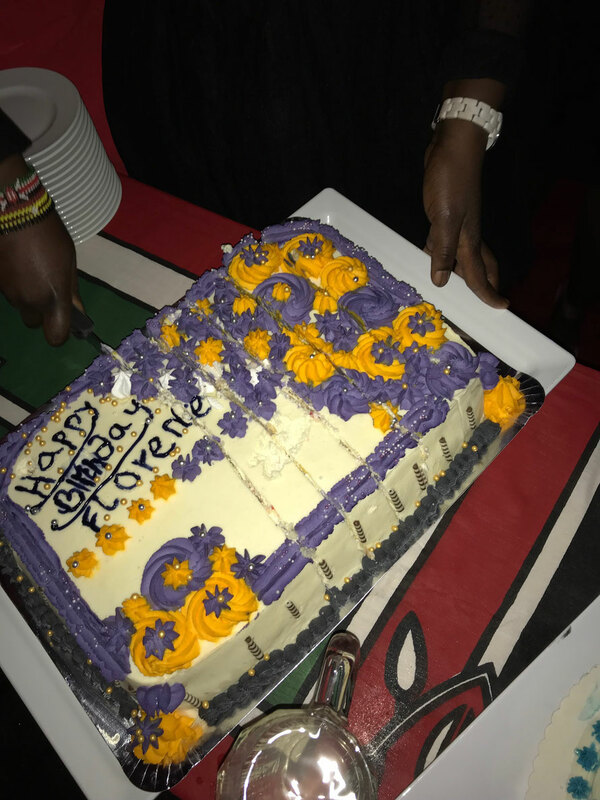 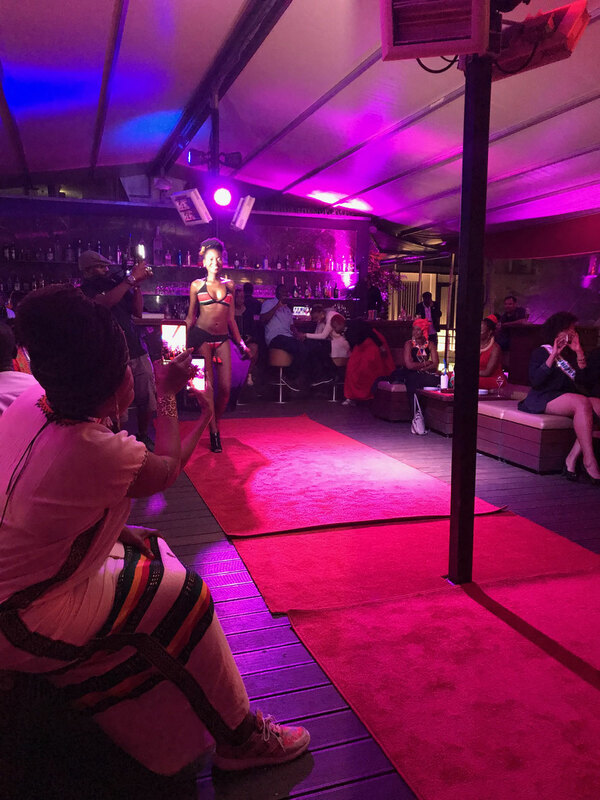 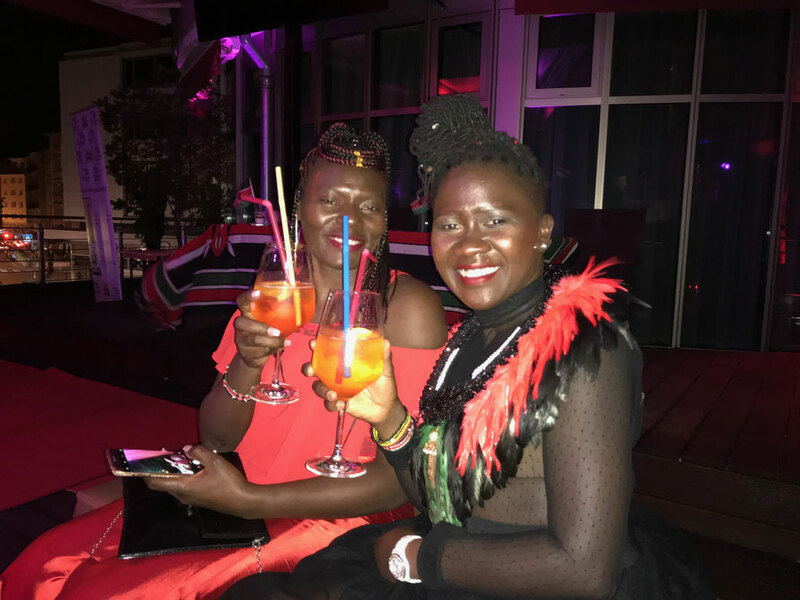 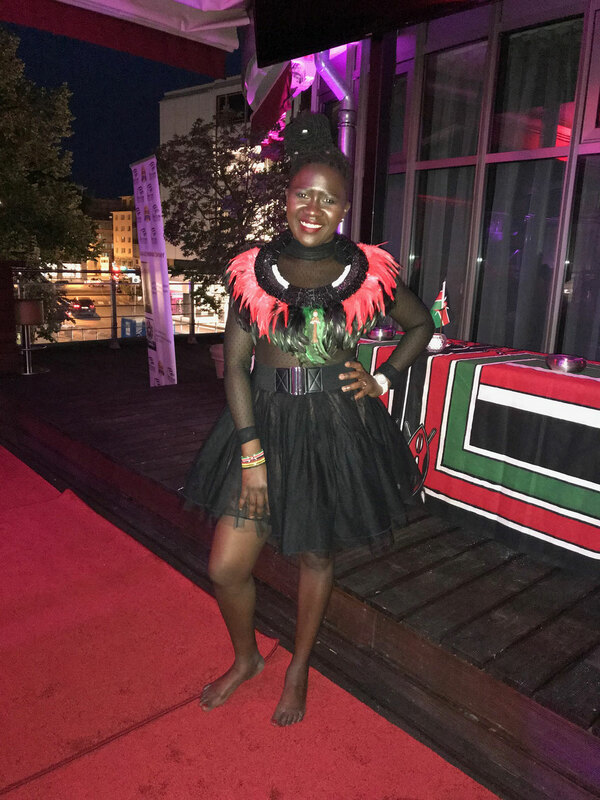 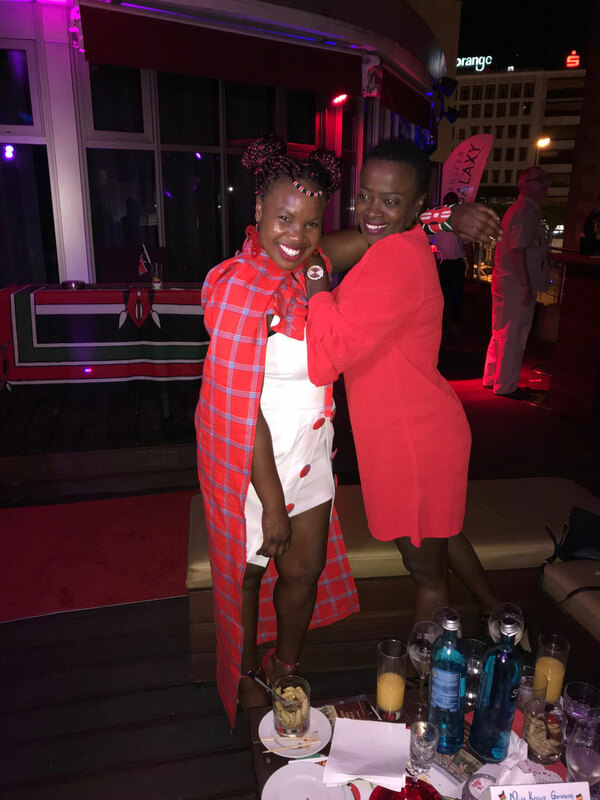 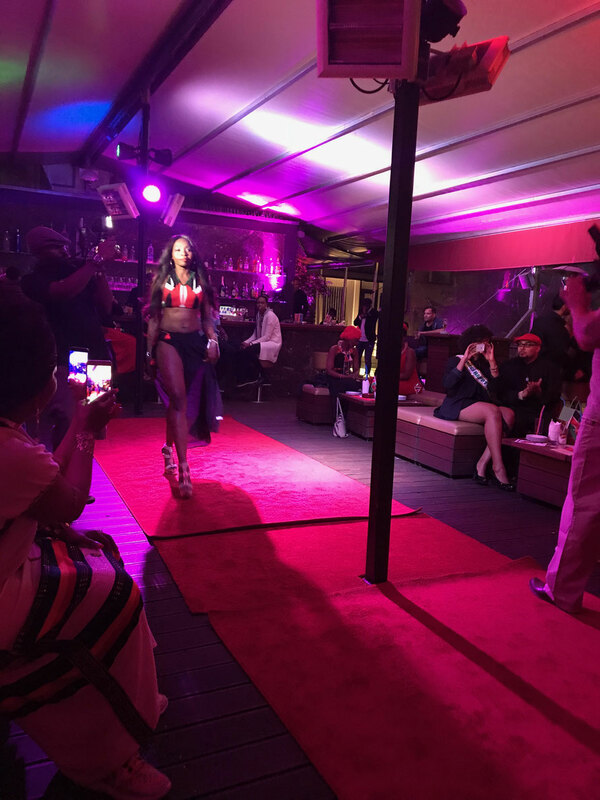 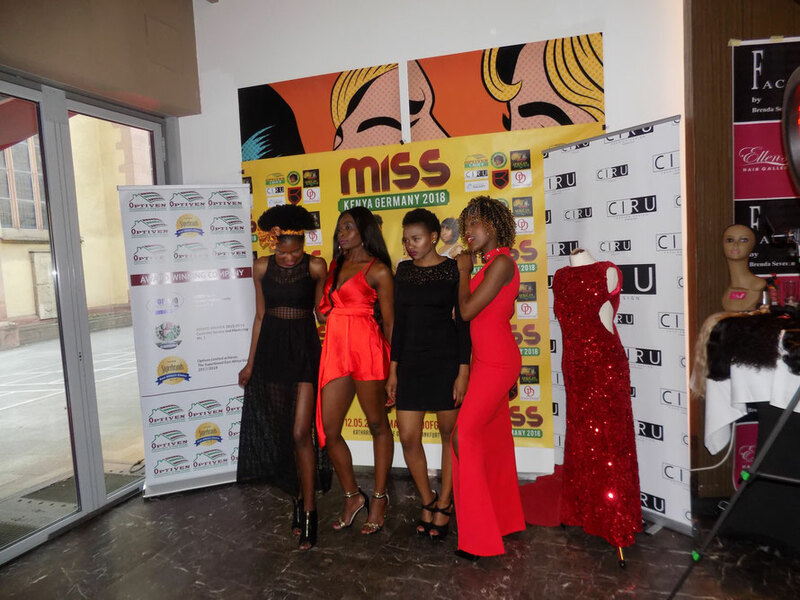 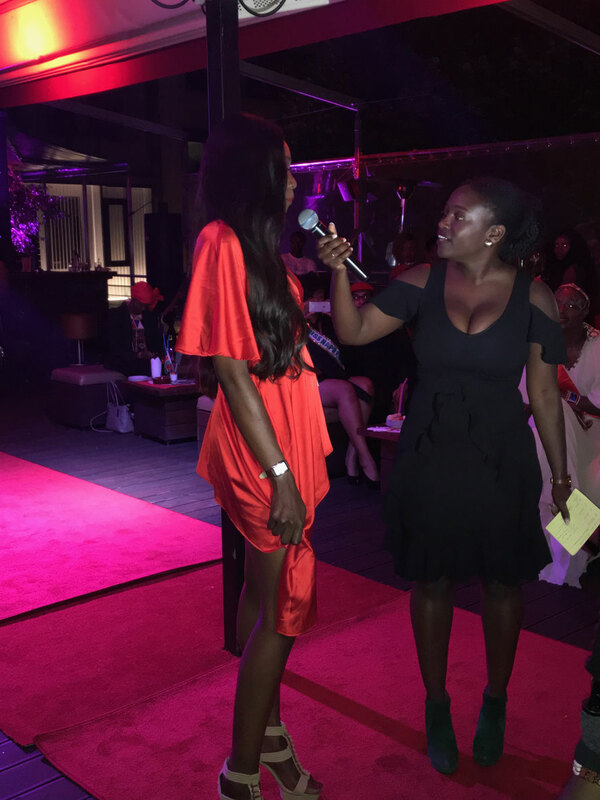 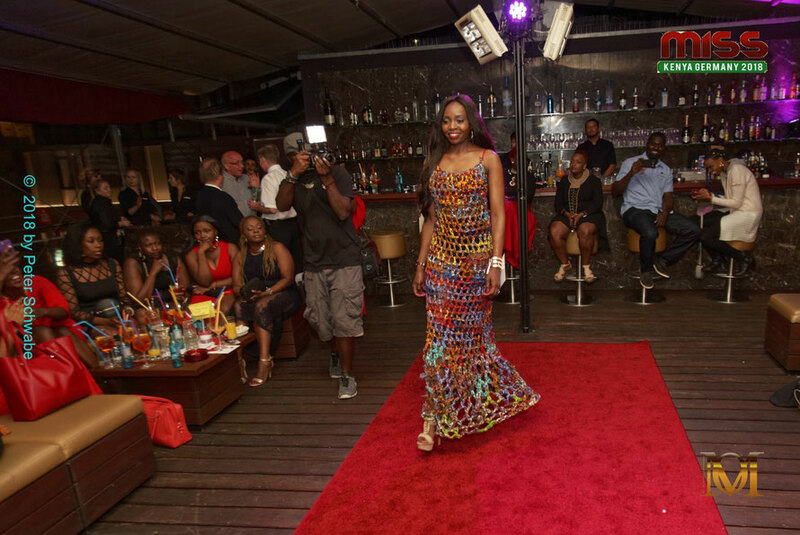 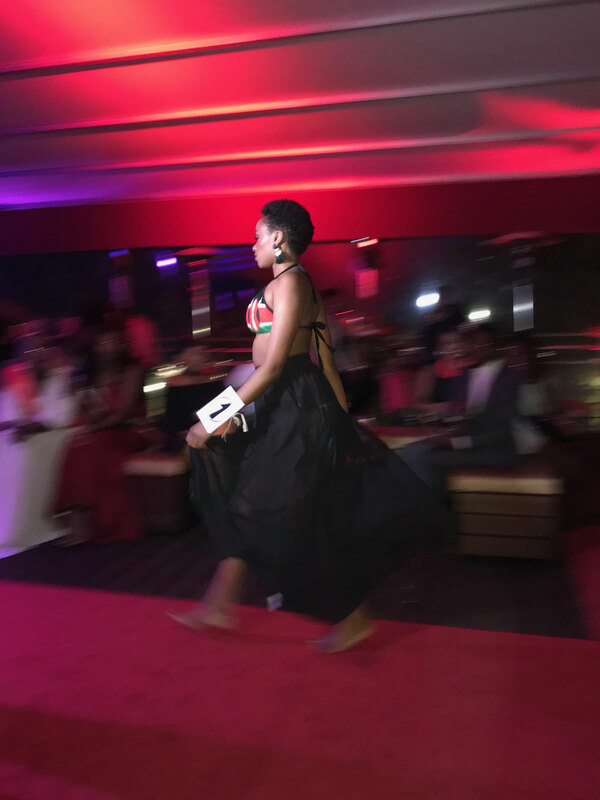 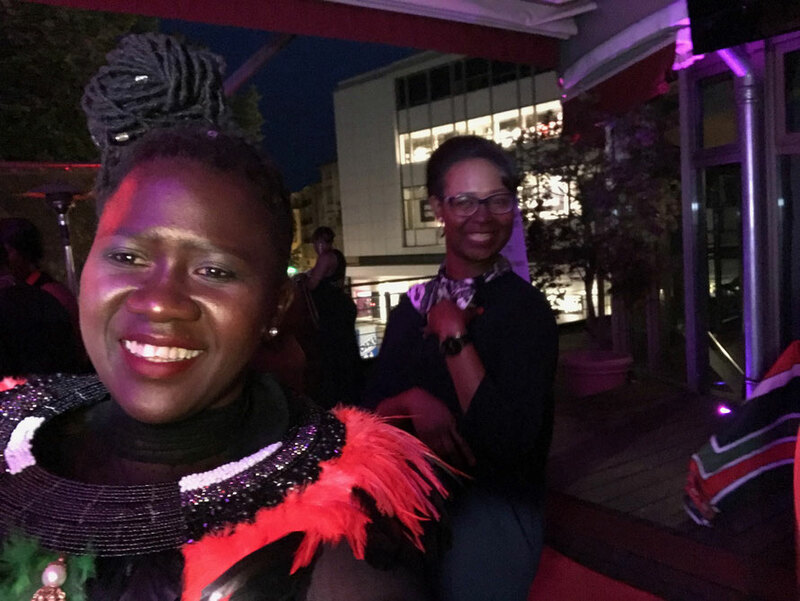 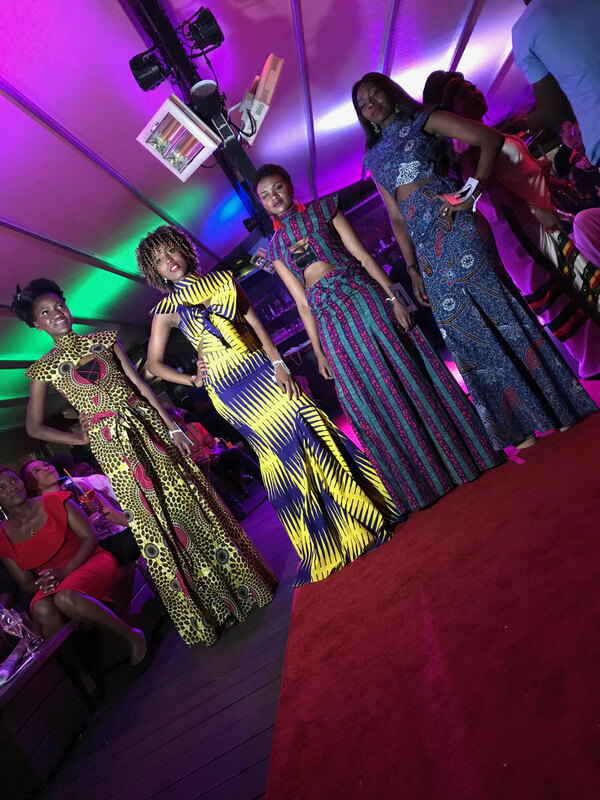 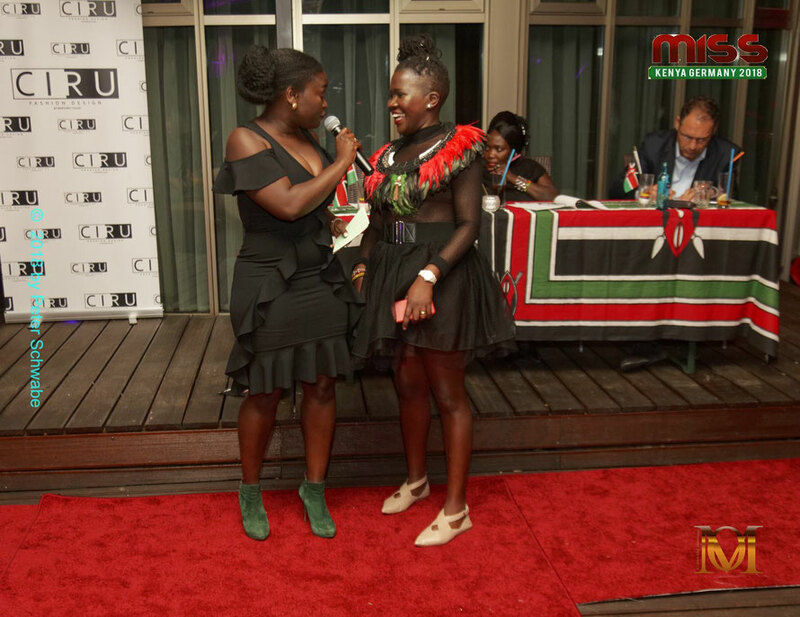 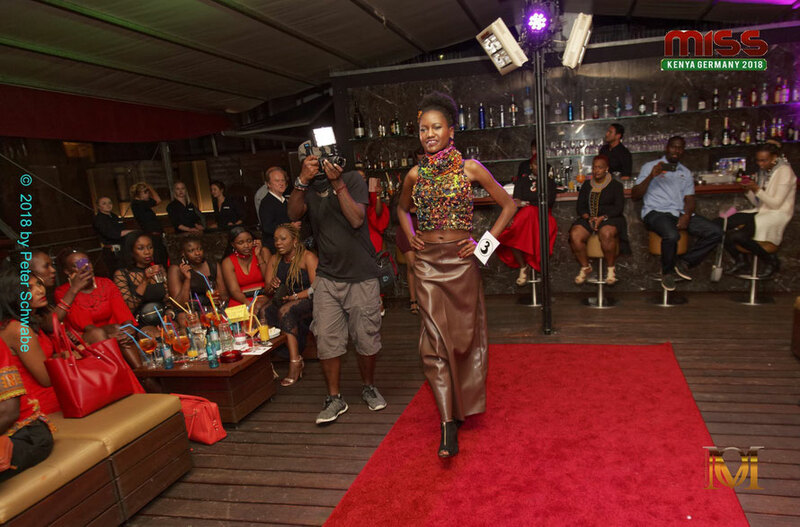 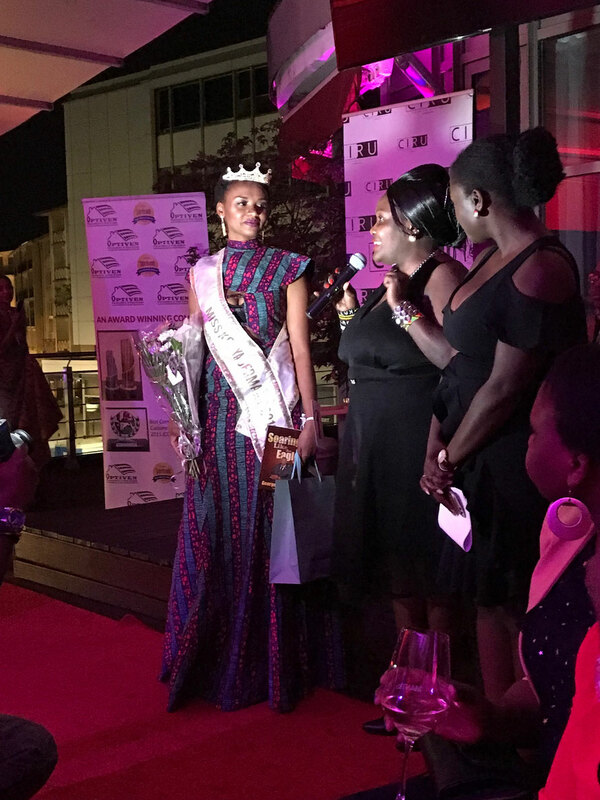 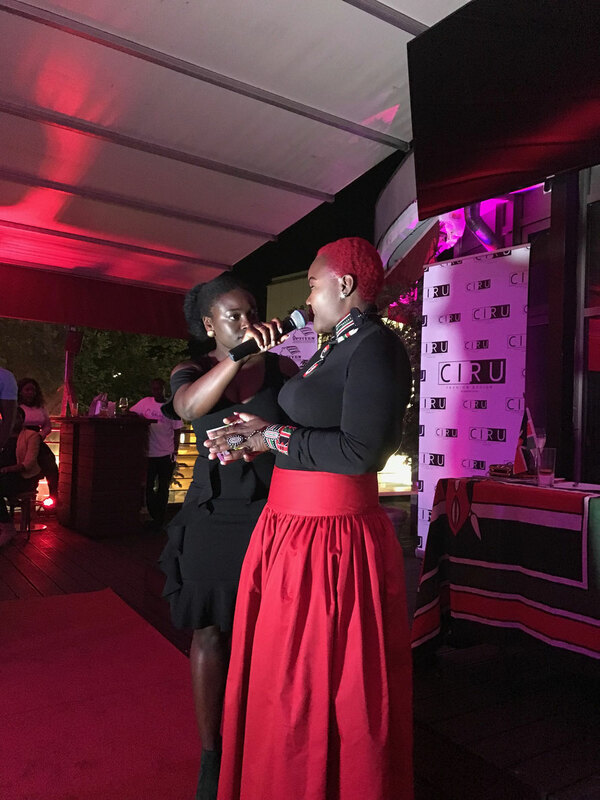 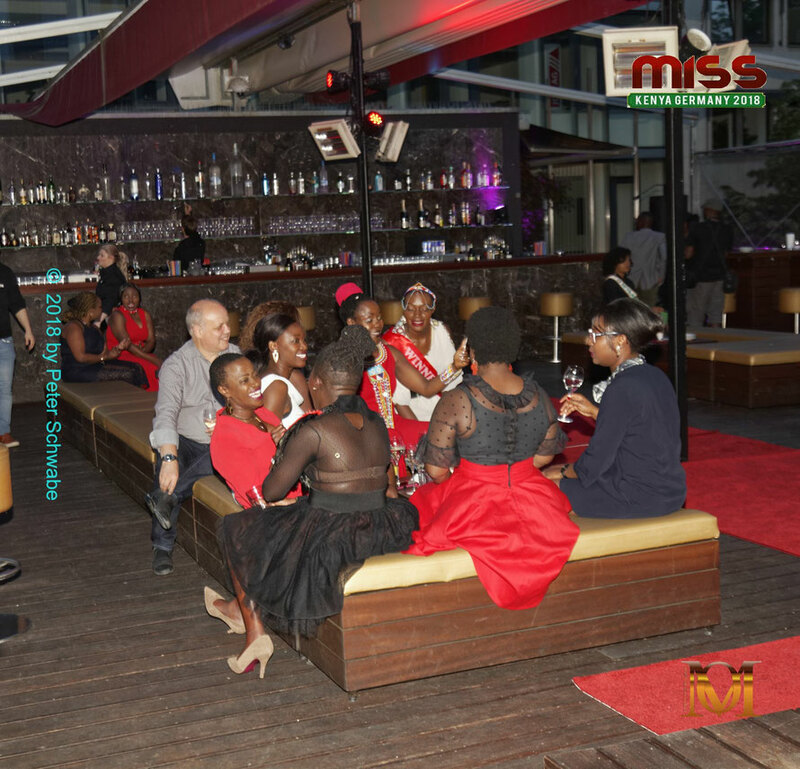 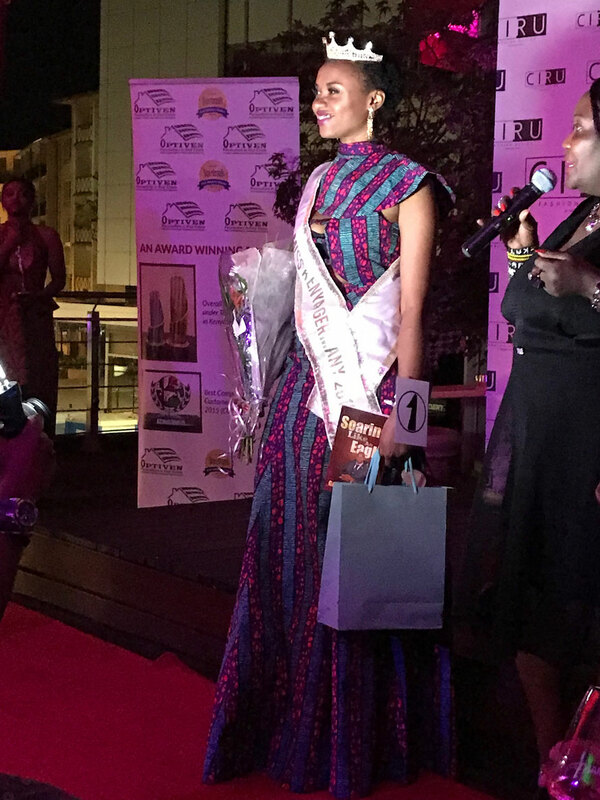 It was an amazing opportunity to be one of the designers who dressed the beautiful contestants of the Miss Kenya-Germany 2018 that was held last weekend in Frankfurt. 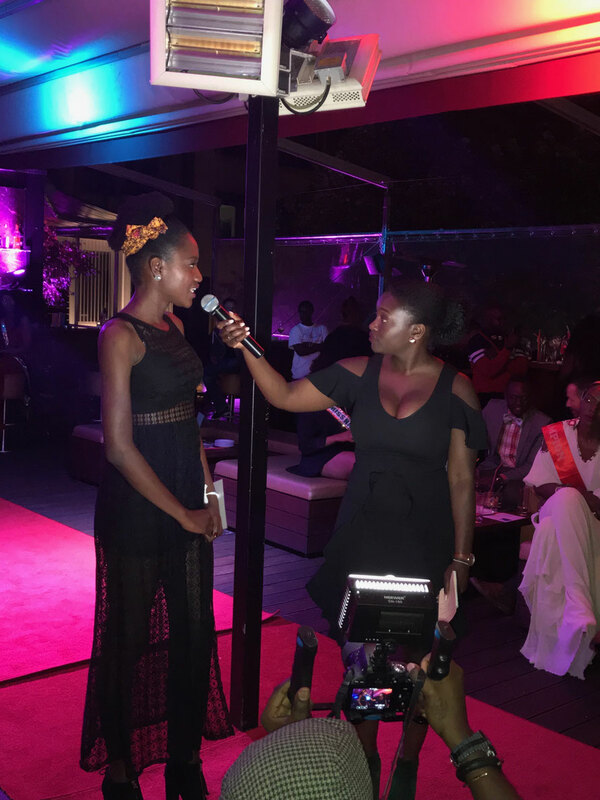 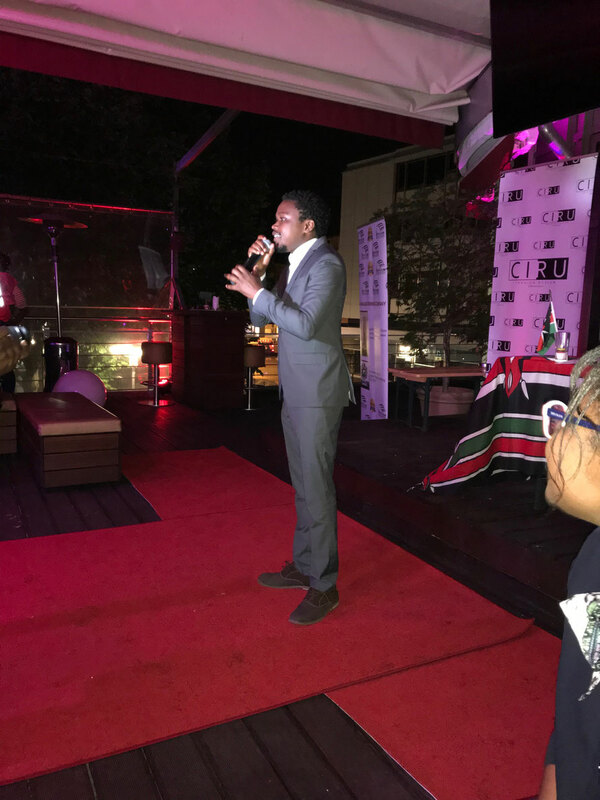 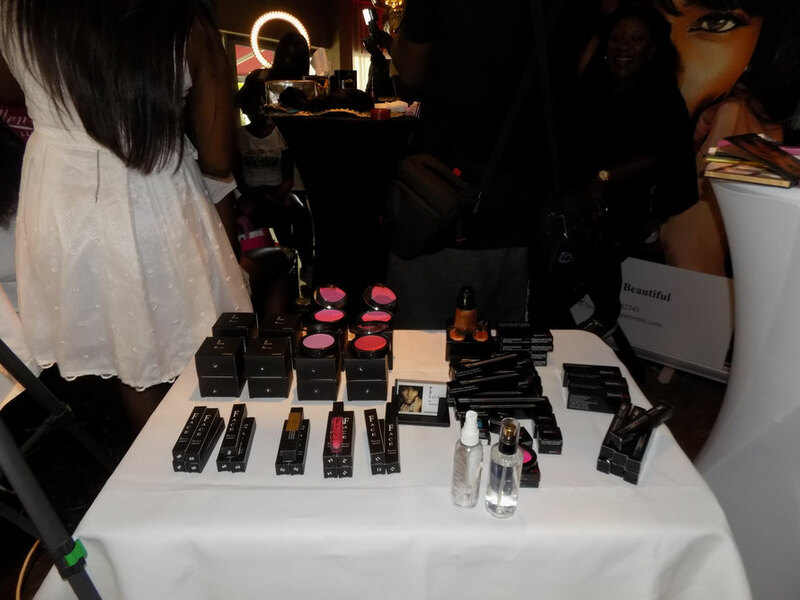 Below is a recap of the Event that took place at the coolest location ever ( Mantis Roofgarden). 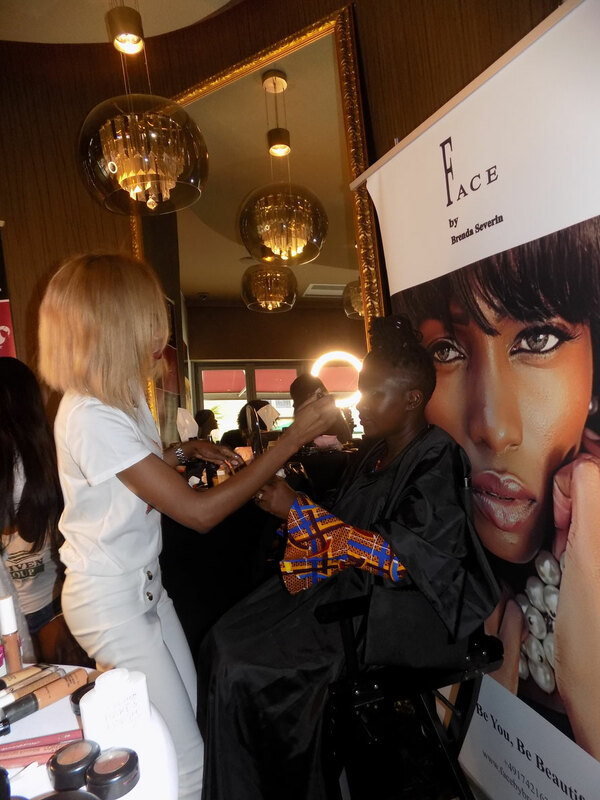 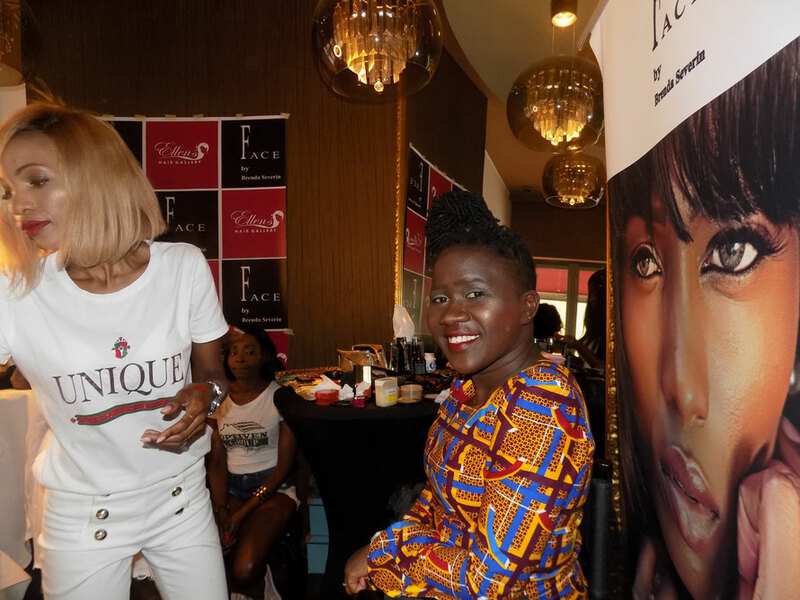 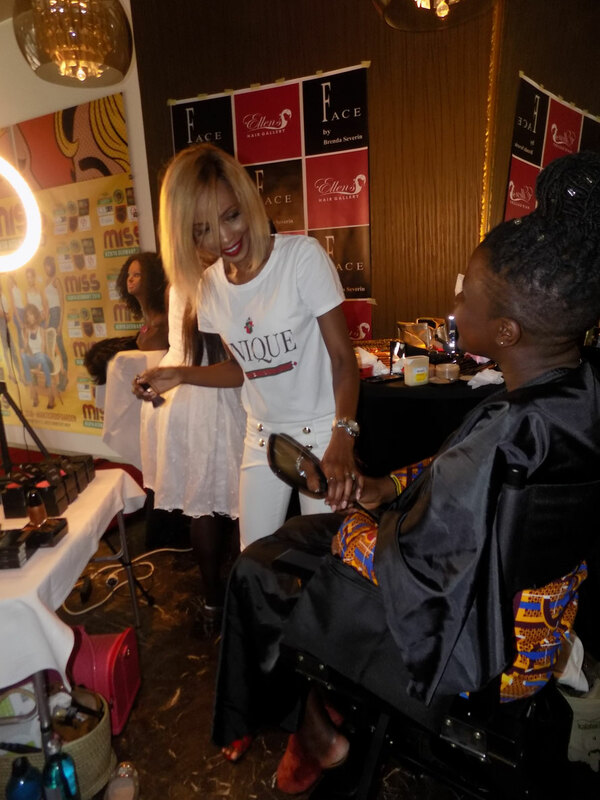 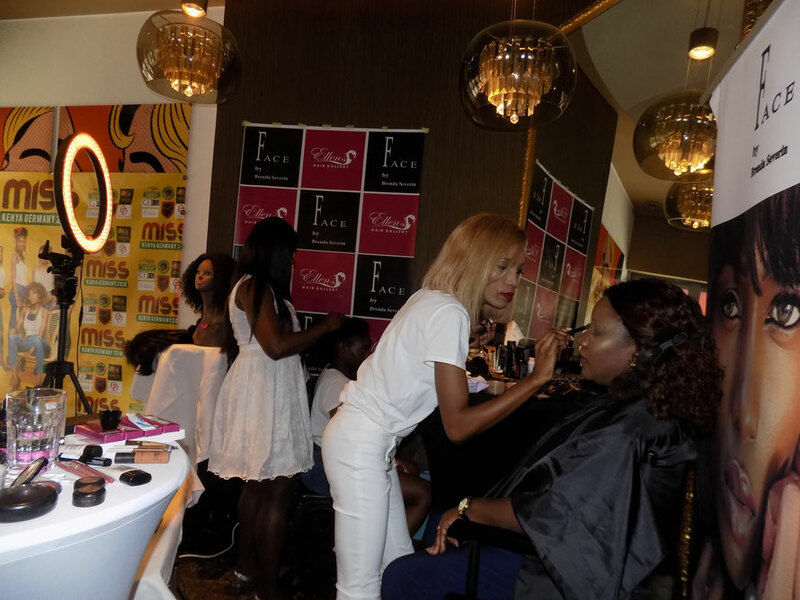 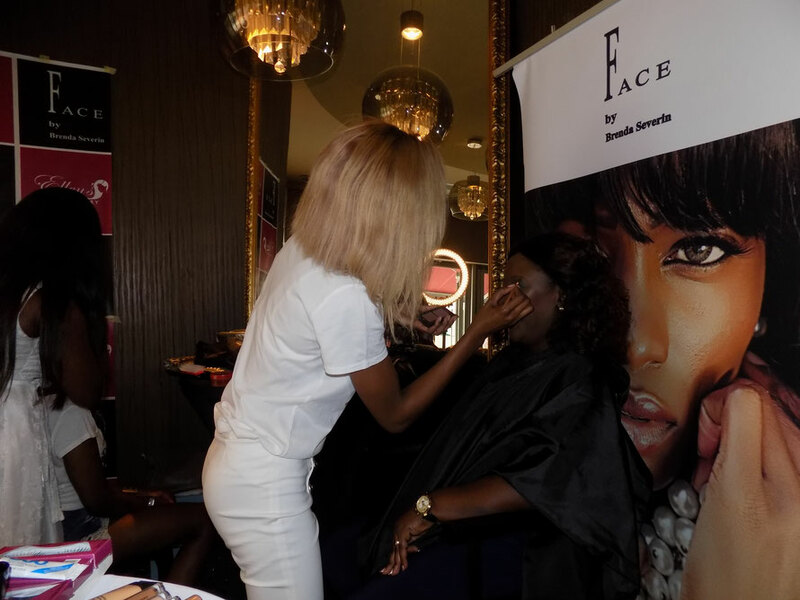 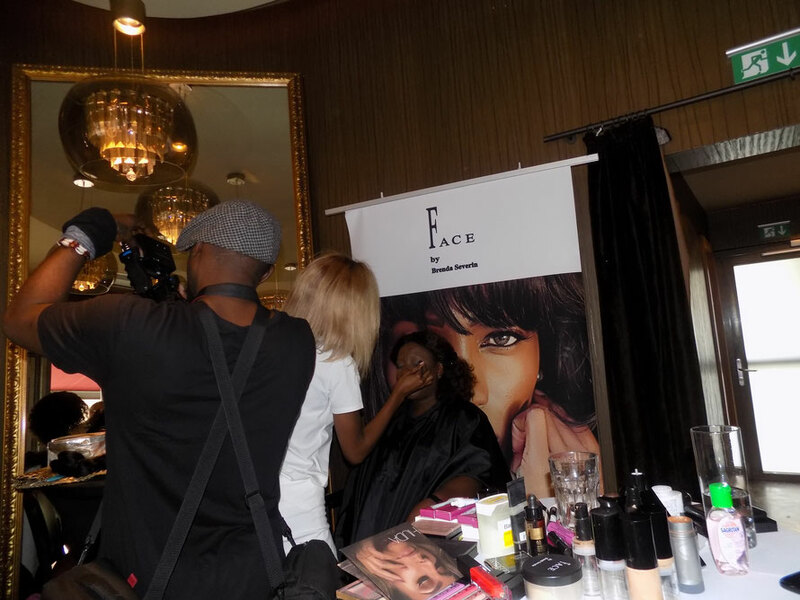 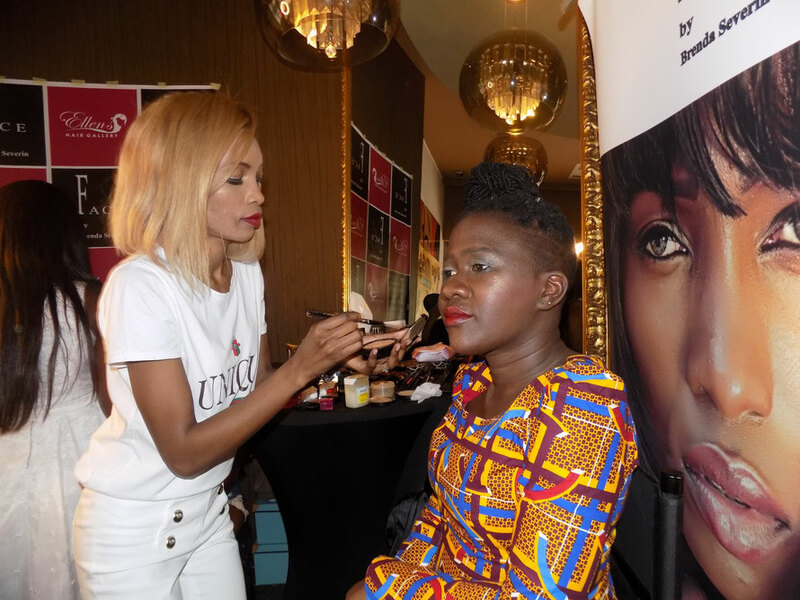 Getting my Make-up done by the fabulous 'Brenda Severin', Model, Catwalk queen, fellow entrepreneur & owner of 'FACE by Brenda'.